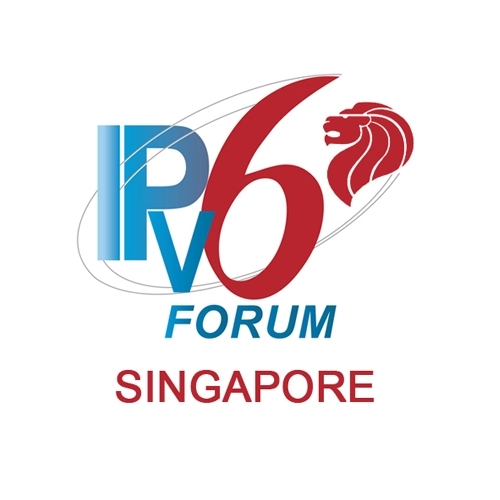 The IPv6 Forum is a world-wide consortium of worldwide leading Internet vendors, Industry Subject Matter Experts, Research & Education Networks. 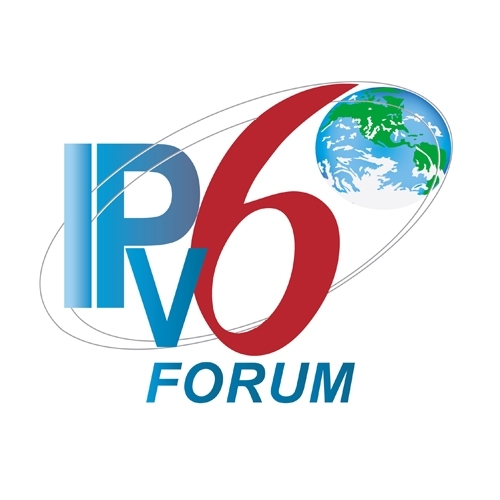 It has a clear mission to advocate IPv6 by dramatically improving technology, market, and deployment user and industry awareness of IPv6, creating a quality and secure New Generation Internet and allowing world-wide equitable access to knowledge and technology, embracing a moral responsibility to the world. Singapore Industrail Automation Association (SIAA) is the leading hub for knowledge in the application of automation technology and business catalyst in the region. Their mission is to promote business through strategic alliance, application of technology and services to members. Established in 1967, SCS has membership of over 26,000 and is the largest IT professional body in Singapore. SCS provides a wide range of events such as seminars & conferences, publications and access to an invaluable network of specialists. They administer the National IT Skills Certification Programme that offers individuals the avenue to gain recognition and career development. ISOC is the world's trusted independent source of leadership for Internet policy, technology standards, and future development. More than simply advancing technology, they work to ensure the Internet continues to grow and evolve as a platform for innovation, economic development, and social progress for people around the world. APNIC (Asia Pacific Network Information Centre) is an open, membership-based, not-for-profit organization. It is one of five Regional Internet Registries (RIRs) charged with ensuring the fair distribution and responsible management of IP addresses and related resources. These resources are required for the stable and reliable operation of the global Internet.